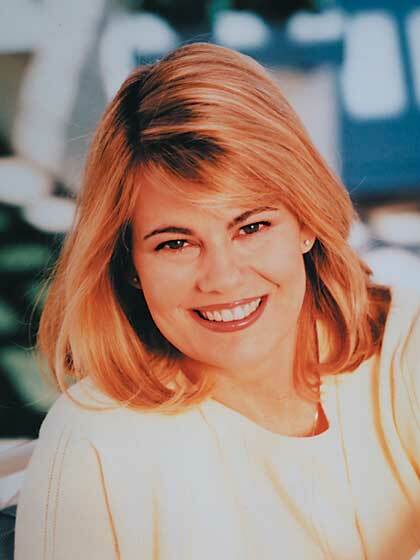 Drawing from her own family's experiences and from interaction with other parents, Lisa Whelchel offers creative solutions for parents who are out of ideas and desperate for new, proven approaches to discipline. 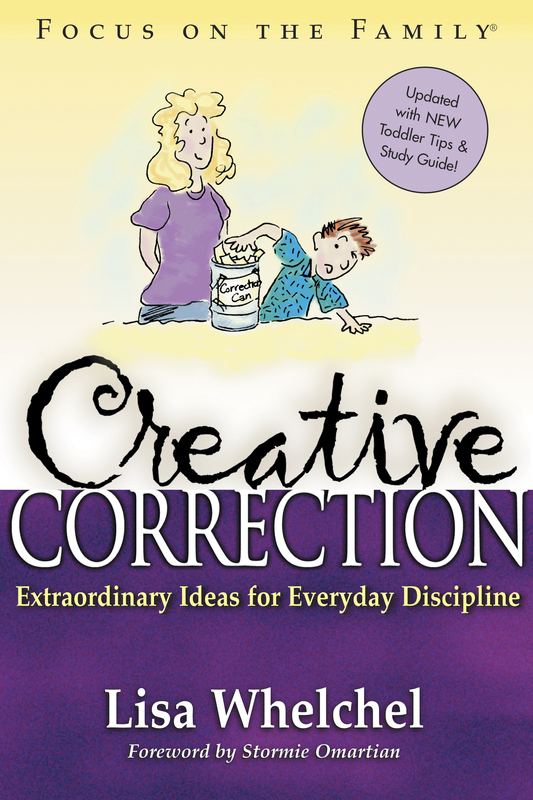 In addition to advice on topics such as sibling conflict and lying, Whelchel offers a biblical perspective and down-to-earth encouragement to parents who are feeling overwhelmed. A handy reference guide that provides ideas for specific situations rounds out this resource that will be a blessing to parents and their children. Now in softcover.